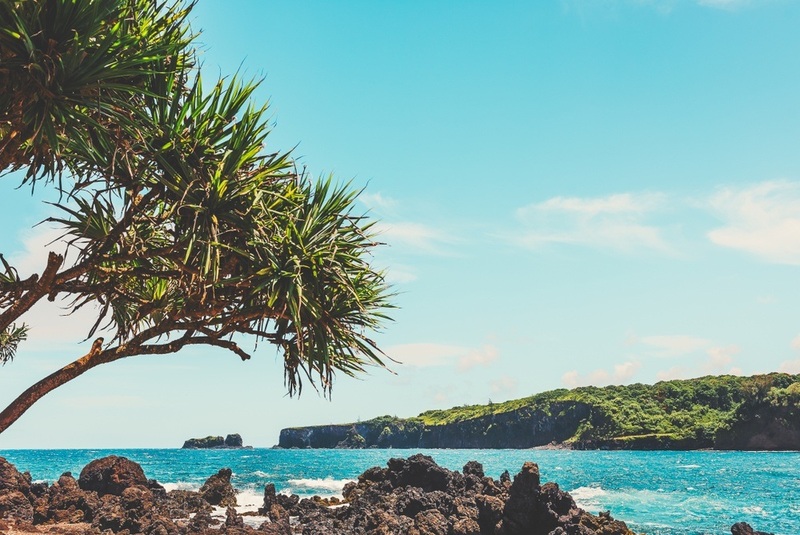 While most of Maui is dominated by the Haleakala volcano, urban areas, and tourism, Hana remains isolated and undeveloped, making it a must-see for visitors who are searching for a glimpse into the heart of Hawaii. 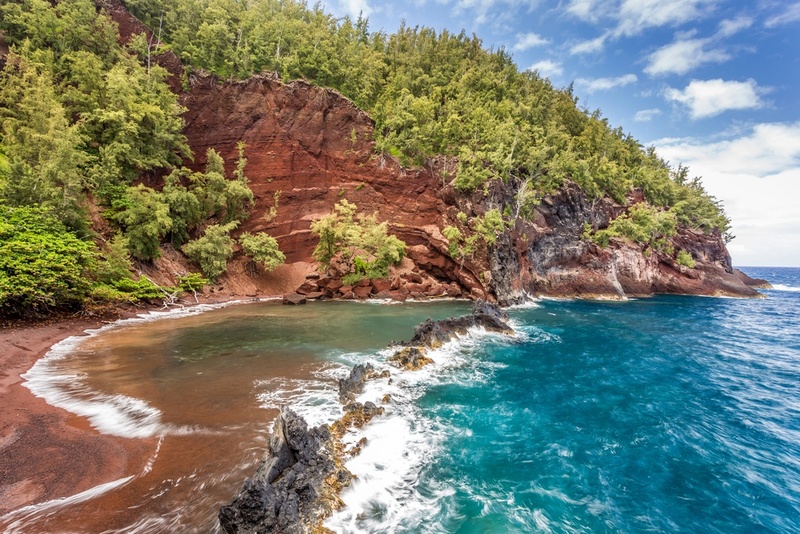 To reach this secluded getaway, travelers must make their way down a fifty-two mile stretch of winding road right along Maui’s shore. 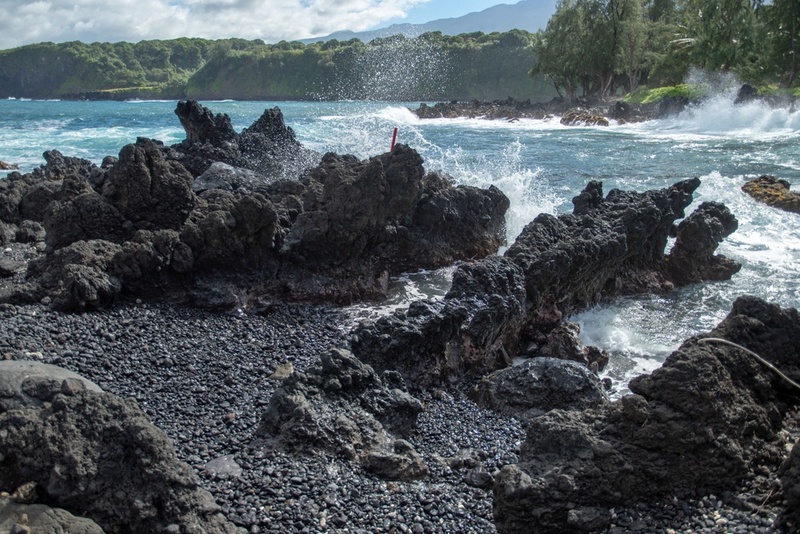 With a population of around 1000 people in Hana, an authentic Hawaiian adventure awaits. 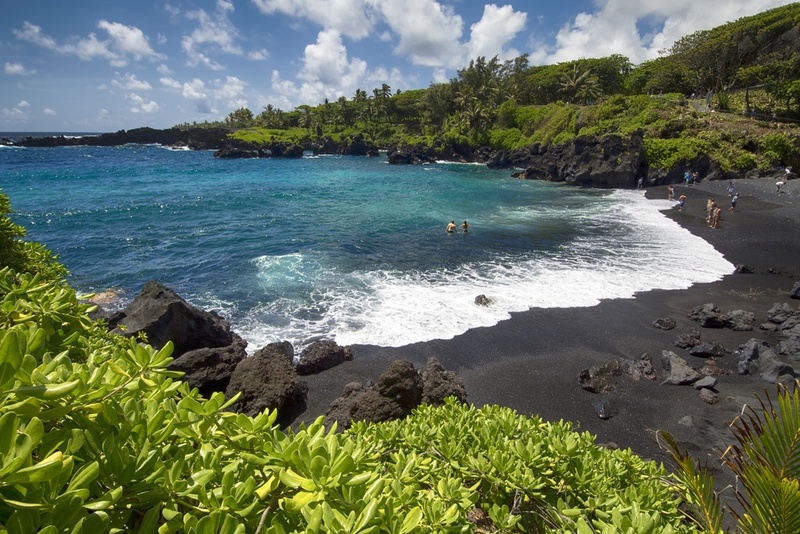 Visitors shouldn’t miss the unusual Kahanu Garden, beautiful Wailua falls, and of course, the fantastic beaches of Hana. 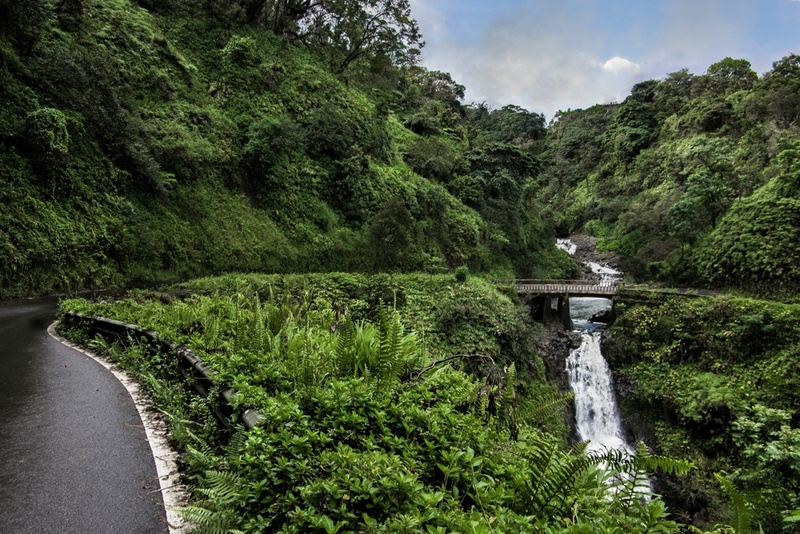 The Road to Hana Adventure is one of the best activities to do while on Maui. Just as visitors reach Hana, there is a chance to stop by the Kahanu Garden. Whether you catch the garden on your way into town or as a last pleasure on your exit route, be sure to pull in. The Kahanu Garden focuses on the ethnobotanical plants of Maui, consisting of the many plants that native Hawaiians use for food, medicine, and traditional purposes. These plants were used throughout the Hawaiian islands and were transported among Polynesia, Micronesia, and Melanesia before contact with western society. 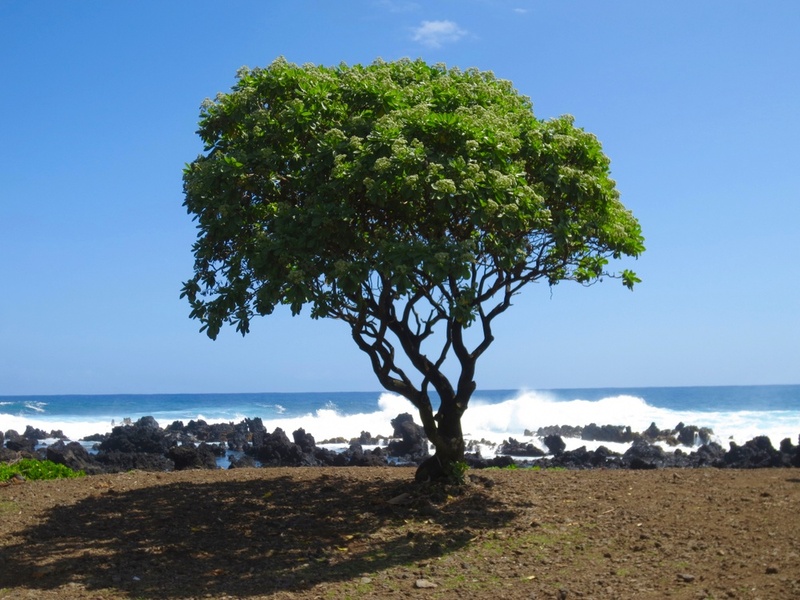 Learning the deep and meaningful relationship that the people had with these special plants sheds new light on Hawaii, her people, and her fauna. For more information on pre-contact Hawaiian culture, be sure to stop by the Hana Cultural Center. 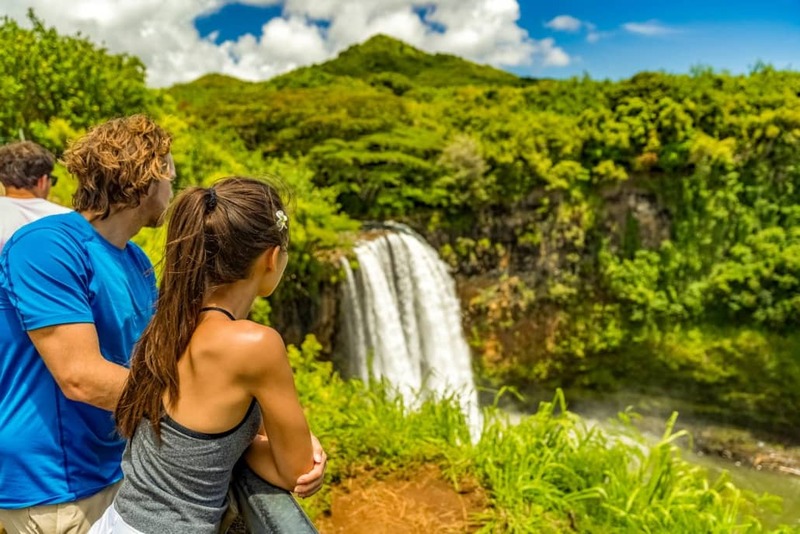 Also located off the highway is Wailua Falls, a 95-foot waterfall that is easily accessible right off from the road, so most people passing through should be able to enjoy the falls without too much physical exertion. The best time to view the falls is in the morning so that you can see the water catch the morning light as it comes pouring off the ledge. 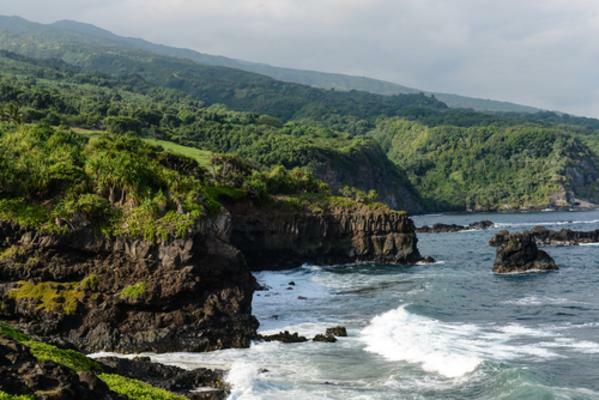 If you’re looking for scenic beauty, the Road to Hana delivers. 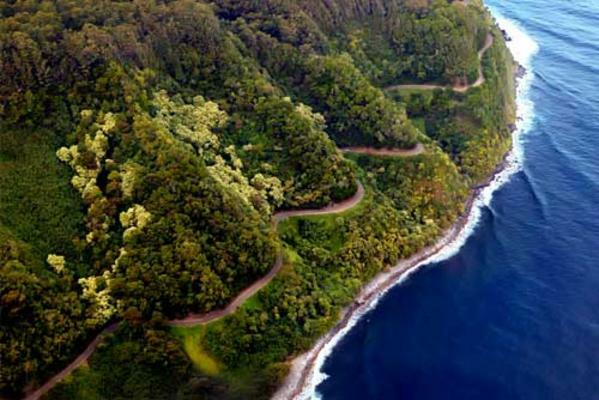 But this 52-mile drive along Maui’s coast does more than providing a pretty view—the road tells the story of Maui. 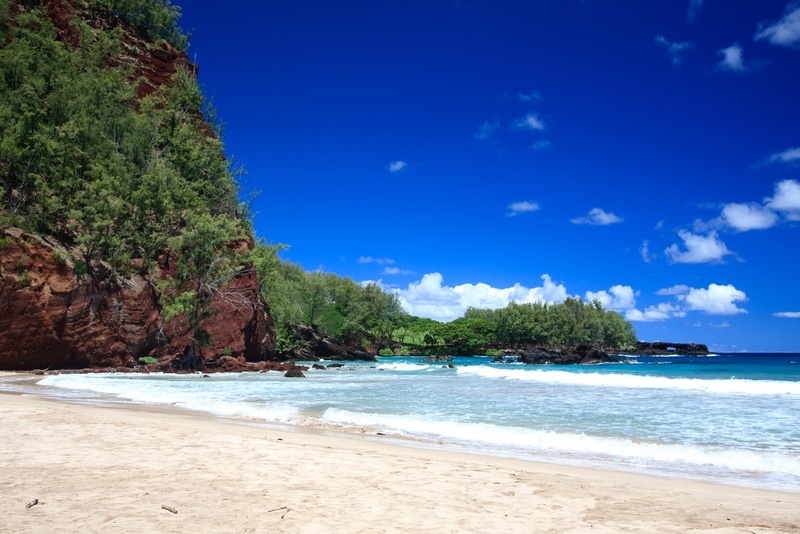 Stops along the road include lookouts, state parks, beaches, and the historic sugar mill town of Paia. The best way to experience the Road to Hana is as a passenger. That’s why we do the driving so that you can focus on the adventure. 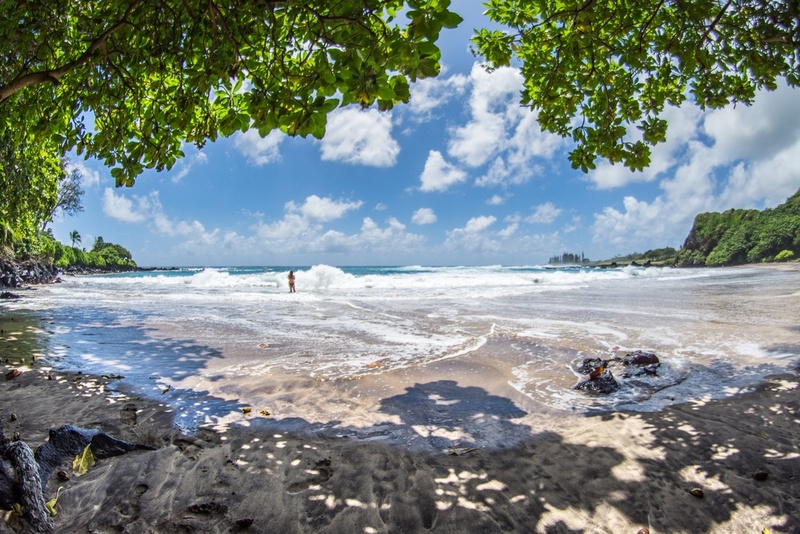 In the vicinity of Hana, you’ll find four distinct beaches: Hamoa Beach, Koki Beach, Kaihalulu Beach, and Wainapanapa State Park. Of the four, Wainapanapa State Park offers the friendliest waters for swimmers, snorkelers, and body surfers (the others can be quite treacherous depending on the season). However, each beach offers some scenic views you’ve been eyeing from the road—cedar trees, red sand beaches, incredible sea caves included. You’ll have to stop at each one to determine your favorite—we love them all! 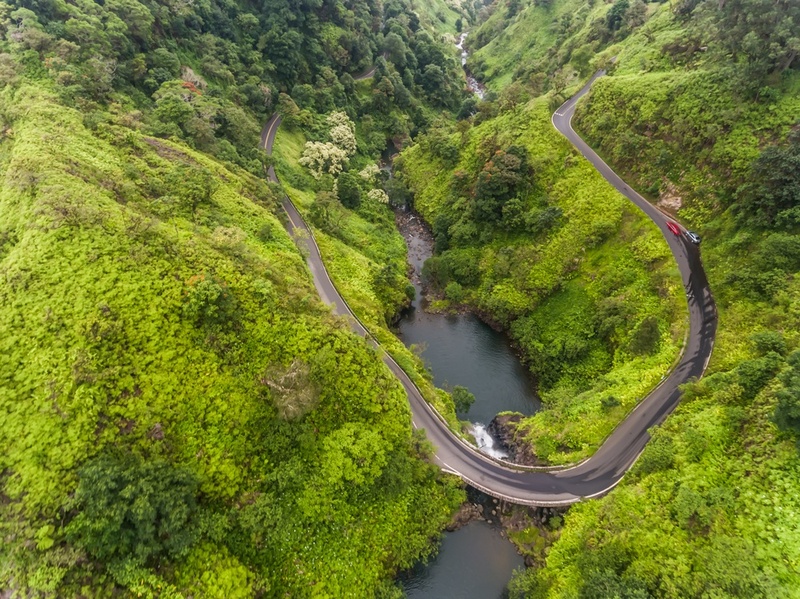 The Road to Hana, while most-famous for its scenic drive, has earned a reputation as a roadmap to Maui’s best attractions. Of these, Ke’anae Peninsula easily stands out. Home to the traditional, idyllic Hawaiian village of Ke’anae, the peninsula is a snapshot of a bygone era known as Old Hawaii. And then, of course, there’s the peninsula’s stunning natural beauty. 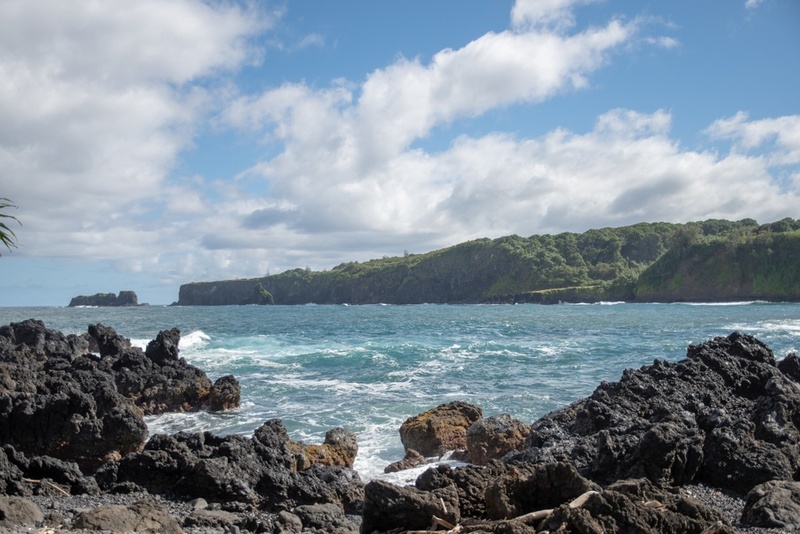 From the fields of taro to the waves breaking against the rocky, black lava shoreline, this stop is picture perfect. 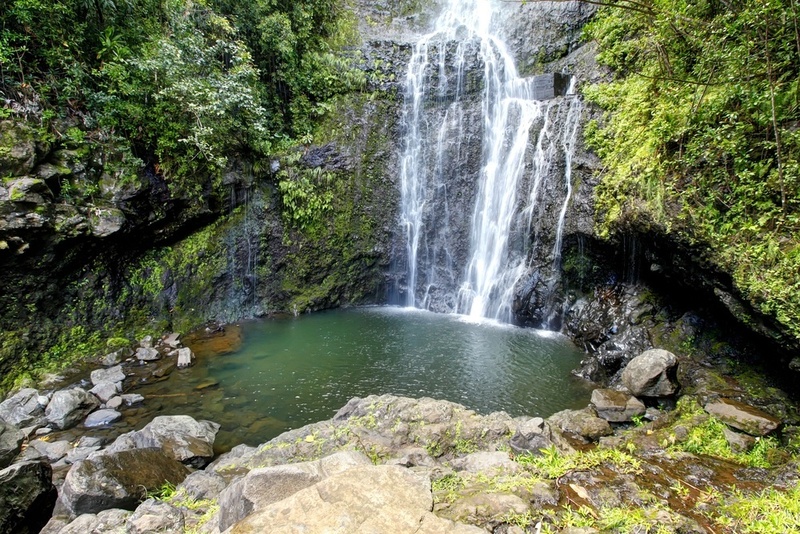 With so many beaches on Maui, visitors tend to overlook the wonder of natural waterfalls. 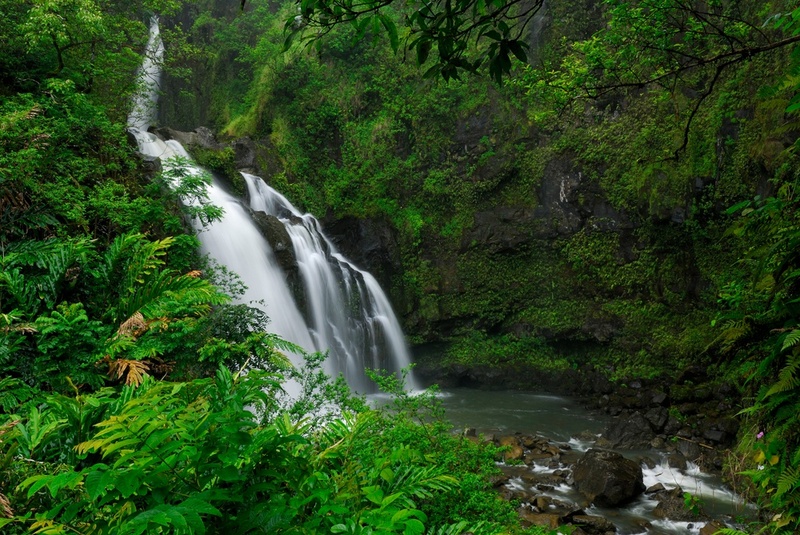 Thankfully, the Road to Hana is replete with them, with many falls easily seen from the comfort of your car. 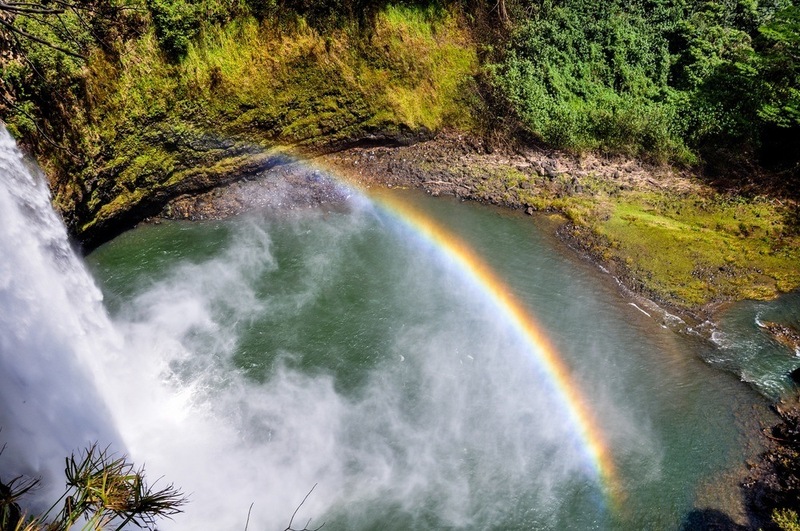 If you’d like to see one up close, we can’t recommend Wailua Falls more. These falls are easily accessible (read: no hiking) and equally as rewarding with a plunge pool at the base of the 80+ foot cascades. 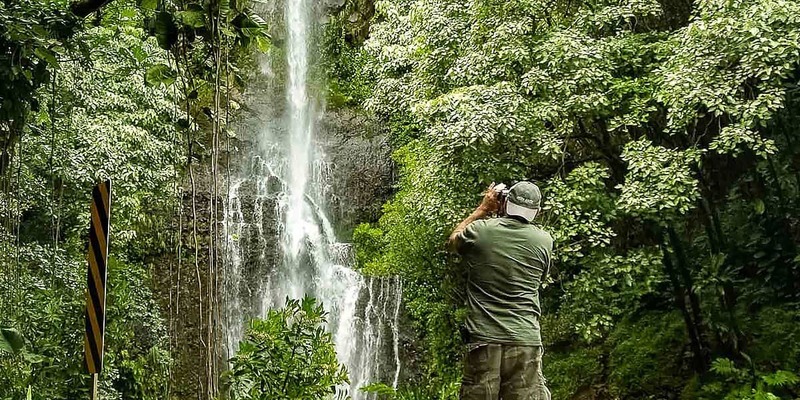 It’s no wonder Wailua Falls is one of Maui’s most popular attractions.